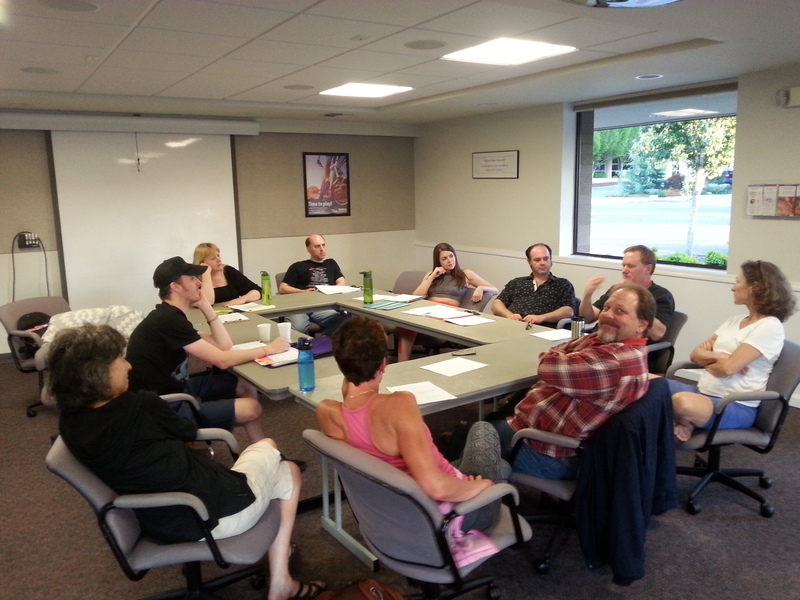 For over a year, local screenwriters have been meeting monthly to hear their scripts read aloud and to workshop their stories at the Bellingham Script Studio. It was modeled after the Script Studio in Tacoma, which would read a 5-10 page script, give immediate feedback, and then move along until every script was read. If there were 9 scripts, they'd read 9 scripts. If there were no scripts, they'd go home. 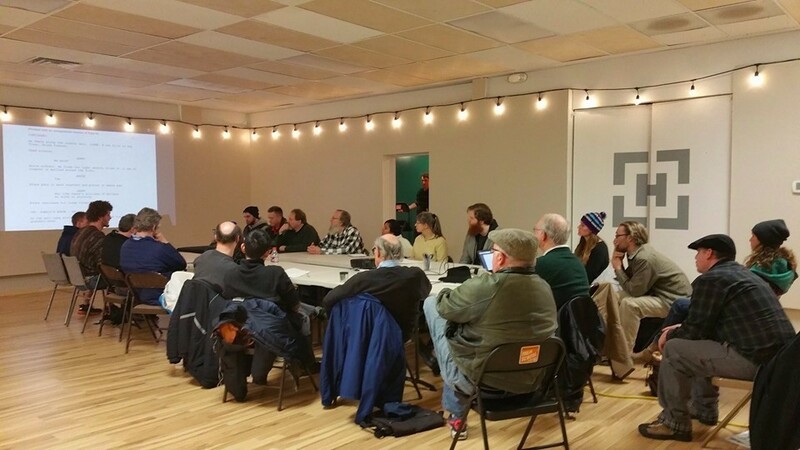 After a year of experimenting with this method, Bellingham writers are ready to mix it up. For March, four writers have volunteered to bring in scripts, with two writers writing back-up pieces in case one of the four volunteers can't make it. The two backups will then have first pick on the next month's meeting, and so on. 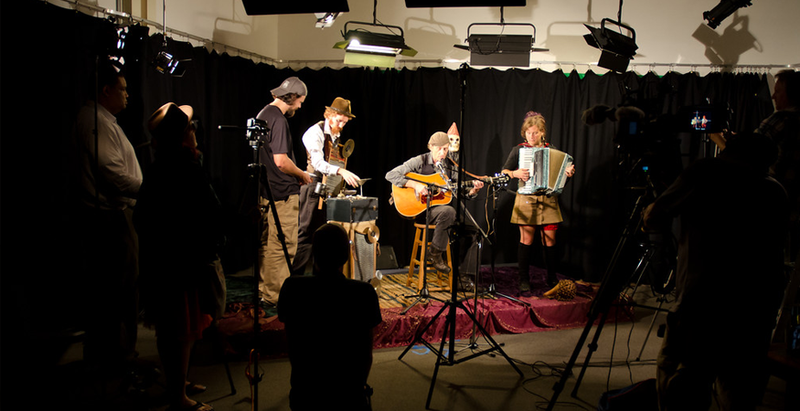 The change aims to avoid a script-less meeting, which has happened a few times since the Bellingham Script Studio began, and to keep writers accountable for creating new content. Interested in joining in? We need more actors to read and more writers to write, so stop on by March 30th at the Cordata Co-Op Roots Room at 7pm to get your creative juices flowing! 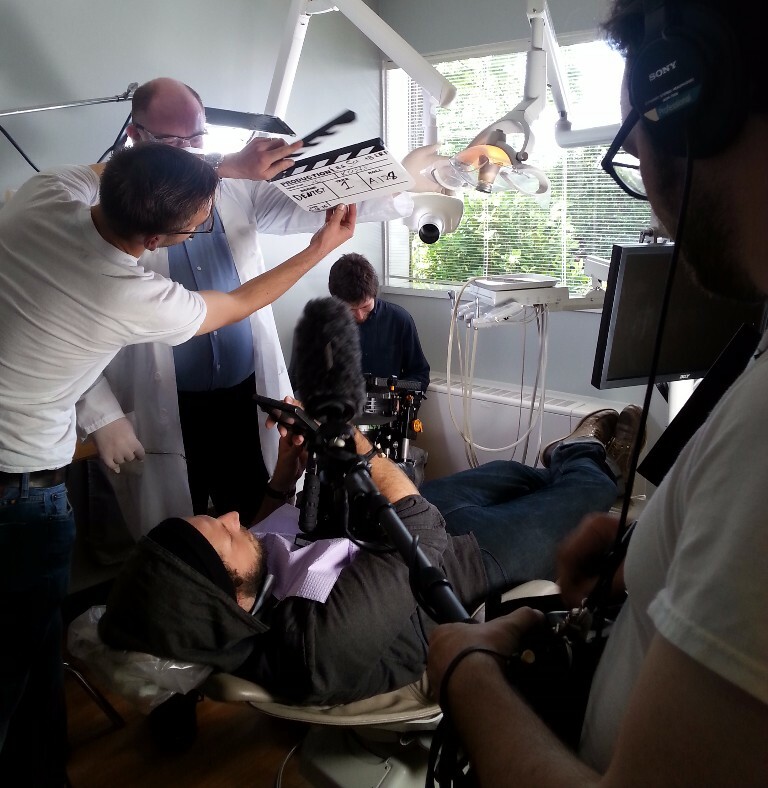 Tips for Filming in Outdoor Locations. 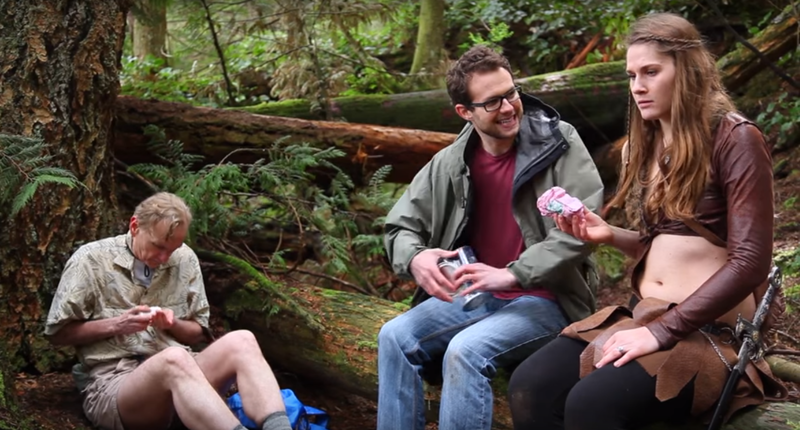 For most of us in Bellingham, winter means rain, pale legs, and filming exclusively indoors. But now that cherry blossoms are blooming and buds are starting to sprout, it’s time to revisit those scripts you set aside with all the “EXT.” locations. Looking for something special? That one specific location that you pray actually exists? Ask around—hundreds of filmmakers have filmed in this area, and may just have the clue you’re looking for. 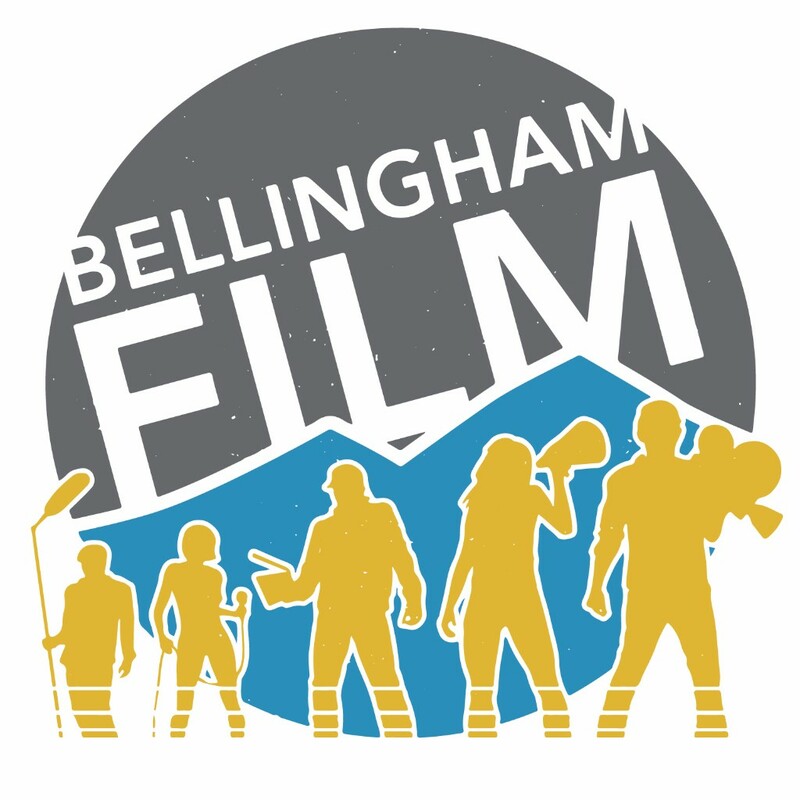 Check out Bellingham Film’s Locations link in the producer’s tab online, where people can share locations from around the county. If you ever wondered how to be more informed with current events, both locally and globally, attending the annual Bellingham Human Rights Film Festival is one way. This year – the festival’s 16th year – the 25 featured films that were shown from February 19-27th uncovered the veil behind some prominent moments in recent critical rights history. Language revitalization, serious effects of climate change, fighting for independence, protesting against natural gas fracking, and examining the fashion industry’s cost on our planet Earth are only a few examples of topics covered in these films. These films highlight the fact that it doesn’t matter the language we speak or where we come from, there are many people, from all backgrounds, who can relate to the people in these films. It’s hard to encapsulate this event, as all of these tremendous films cover important obstacles relating to human rights. These issues are relevant and real. What I can say, is creating a space where community members can come together and better understand these issues is essential to better our Earth and evolve as humans. 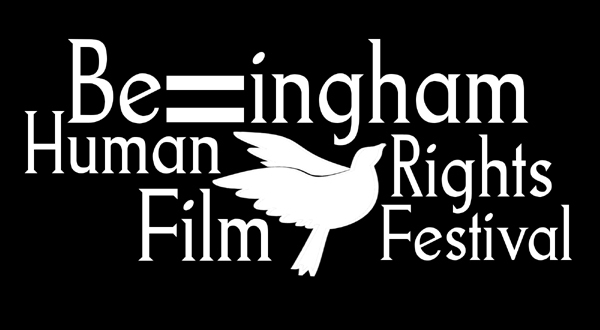 Events like the Bellingham Human Rights Film Festival are an excellent means to do so. For more information visit http://bhrff.webs.com/ . April 11th - Bellingham Film Mixer @ Pickford Film Center 6pm to 9pm. * Bellingham Film is sad to announce that we will be moving out of the Hatch Space and will be looking for a new location to find home. In the meantime keep an eye out for event location chages over the next few months. * We have just launched our membership program. This is an opportunity for community members to support our organization and receive some perks in return. Check out what we've got to offer you. 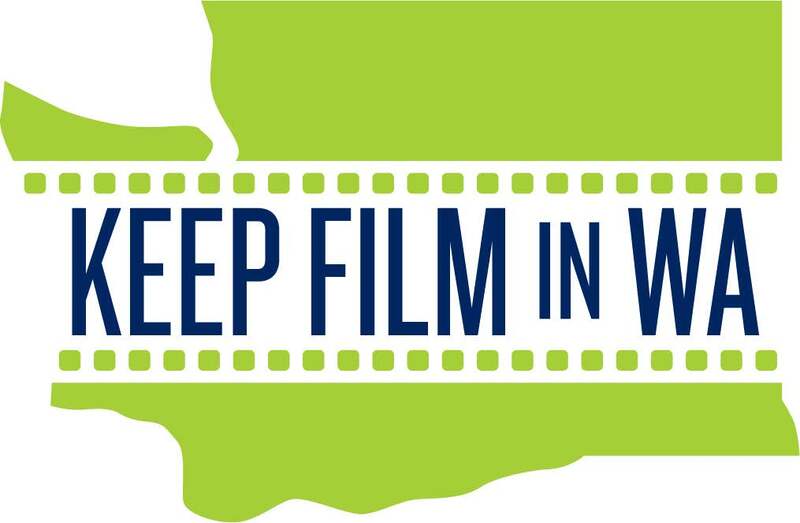 Become a member of Bellingham Film and start tapping into our community resources! ​There are different tiers of membership with different perks, and the choice to be a monthly or an annual member. 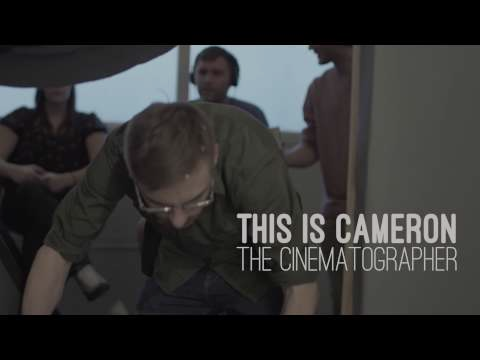 - ​Invitation to Film Movement meetings. ​- Free registration with BF Production Task Force. Join today, and let us help you with your next film adventure.